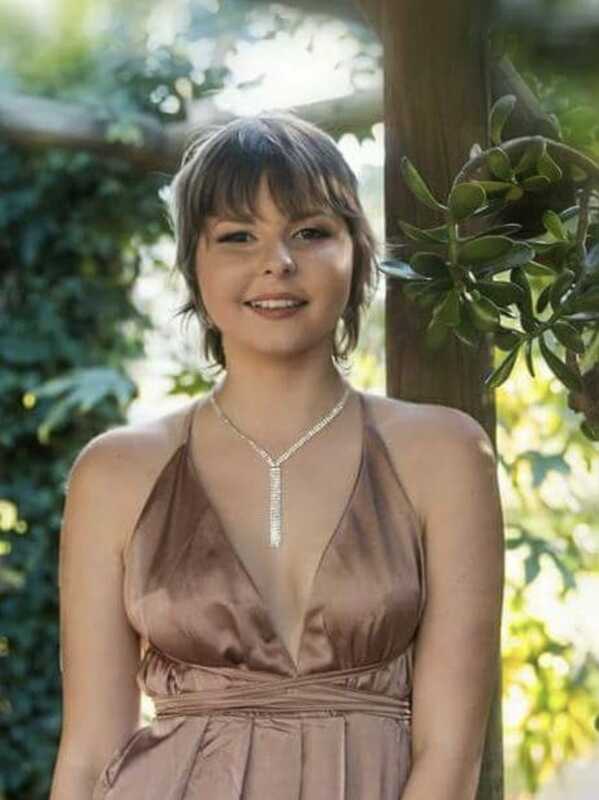 Hannah was diagnosed with Ewing’s Sarcoma on the 10th of October 2015. Hannah was in remission when she received the news that the cancer had returned and she was now terminal. Hannah has one older brother Jackson and a younger brother Ben. Hannah also has two older sisters to parents Rachel and Lance. During Hannah’s treatment she meet Connar and thats how this love story starts. Hannah and Connar become fast friends. When Fight for Connar heard Hannah had a relapse, we were there to support Hannah and her family in any way we could. After a very hard fight our beautiful Hannah collected her angel wings and headed for the clouds to a pain free world on the 20th of August 2017. The Fight for Connar team are so grateful to have met this beautiful girl.